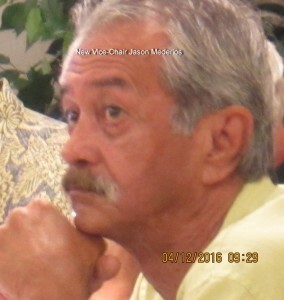 This morning (4/12/16) KCA testified on a single item, Council Resolution No. 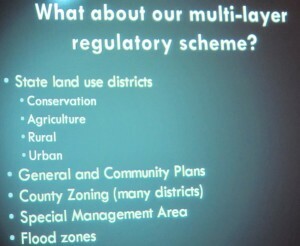 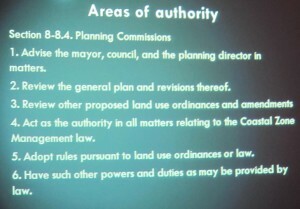 16-9 concerning regulation of Ag Tourism at the Planning Commission. 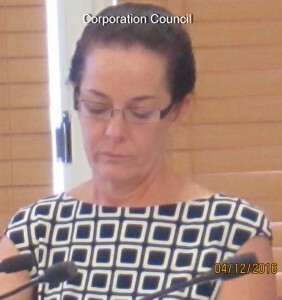 The Planning Department had asked KCA for a comment back in February, so our oral testimony simply focused on the support we offered in writing. 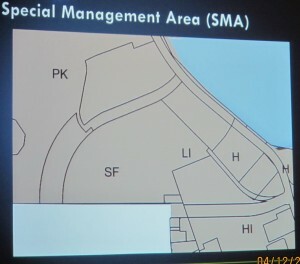 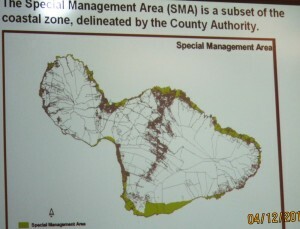 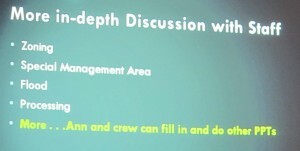 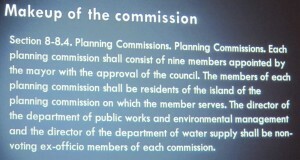 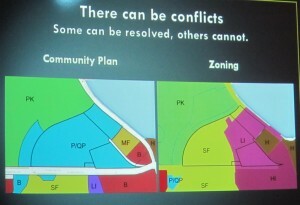 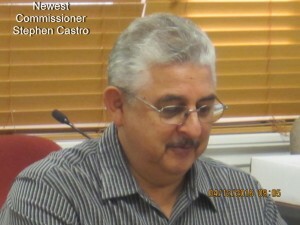 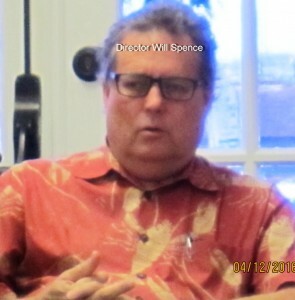 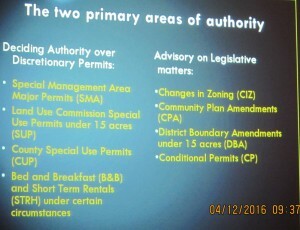 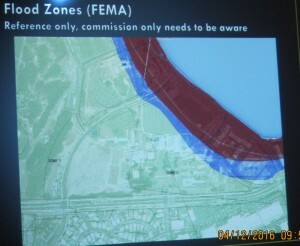 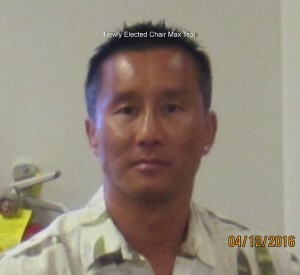 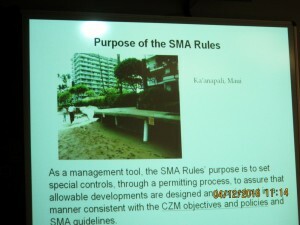 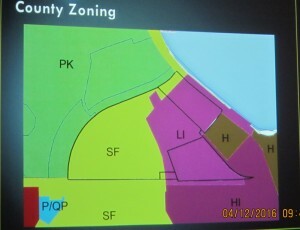 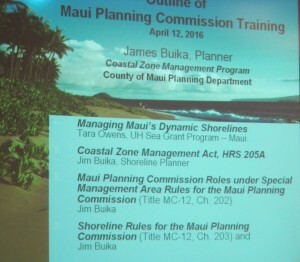 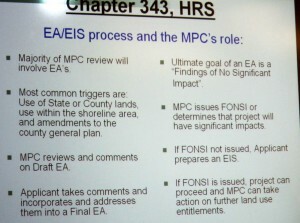 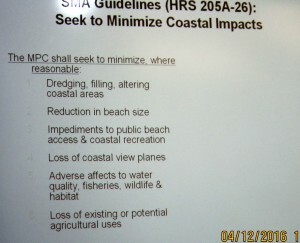 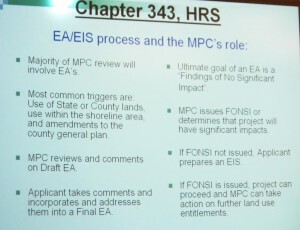 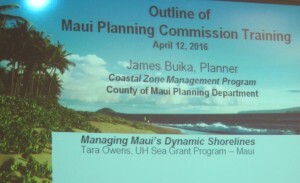 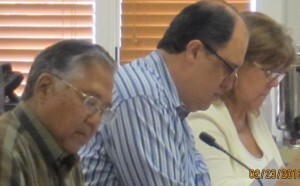 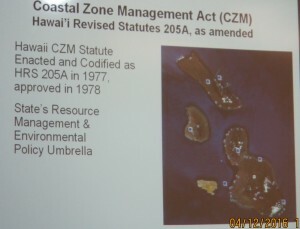 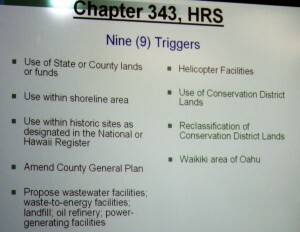 However, after introducing the two new commissioner, (although one was not present) and election of the new chair and vice chair, who happen to be the two commissioner from Kihei, we listened to the Director offer a presentation to the Commissioners as a new segment of the recurring “Orientation Workshop.” This scenario is periodically offered when new commissions come aboard seemingly to help educate them with the process and offer a review for the existing commissioners. 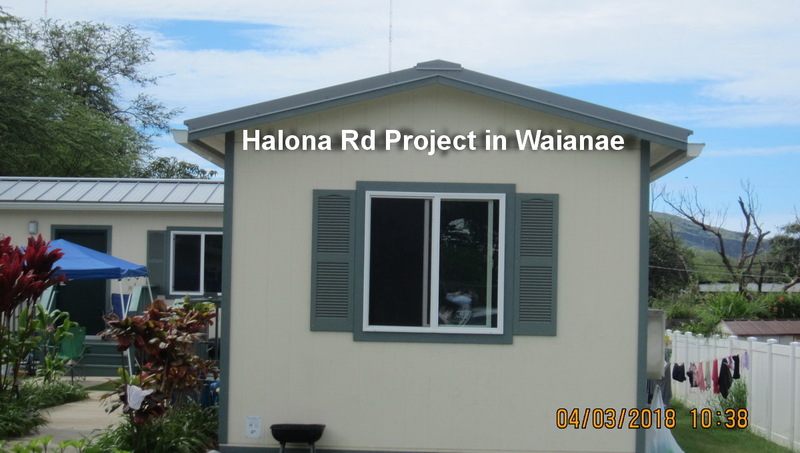 We travel to Oahu to check out “alternative” housing and shelters. 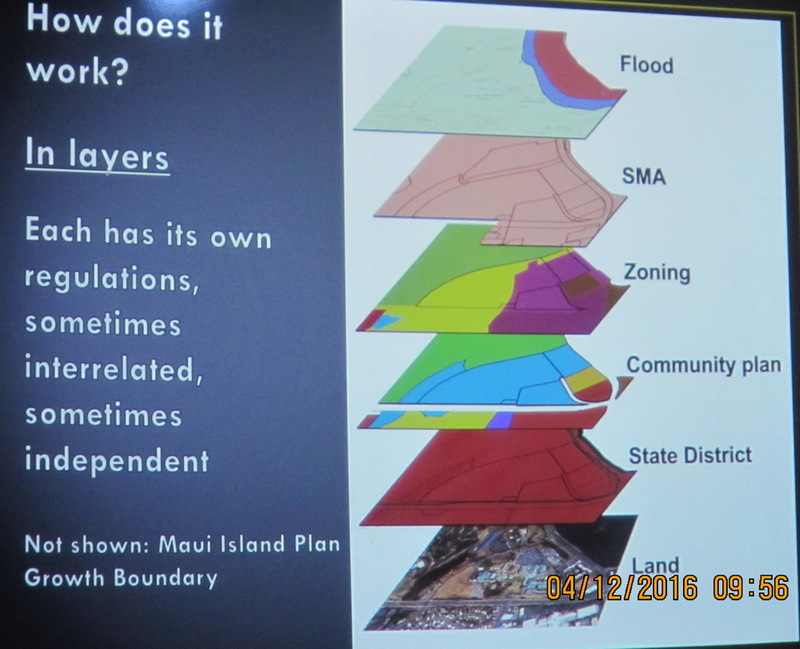 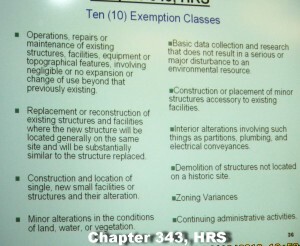 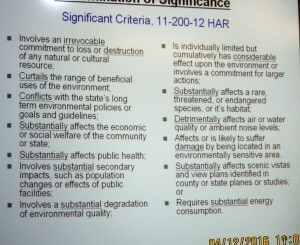 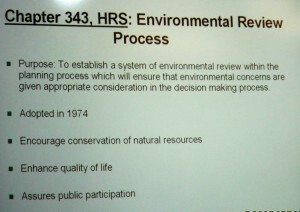 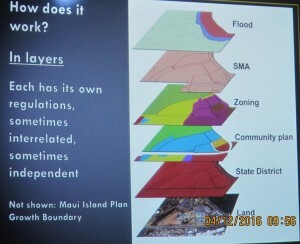 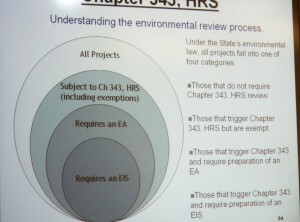 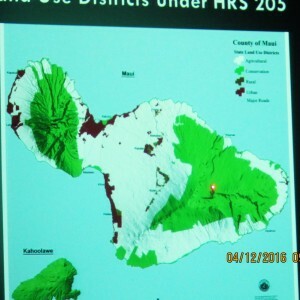 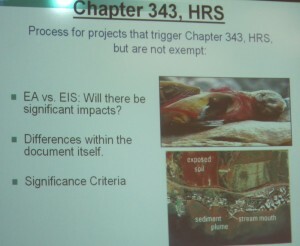 Can this help the current situation in South Maui?